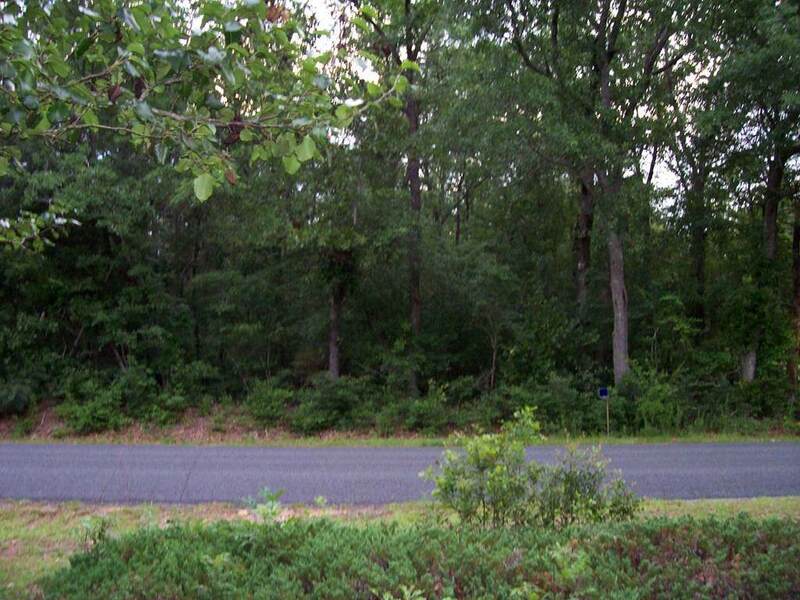 Build your dream home on this 7.37 acres +/- and enjoy country living. Approx. 25 miles from Aiken and 35 miles to Columbia. RESTRICTIONS ARE NO DWELLING TO BE ERECTED OF CONCRETE OR OTHER TYPE BLOCK CONSTRUCTION. NO HOUSE TRAILER OR MOBILE HOME SHALL BE LOCATED ON PROPERTY AND USED FOR A RESIDENTIAL PURPOSE. Horses allowed. 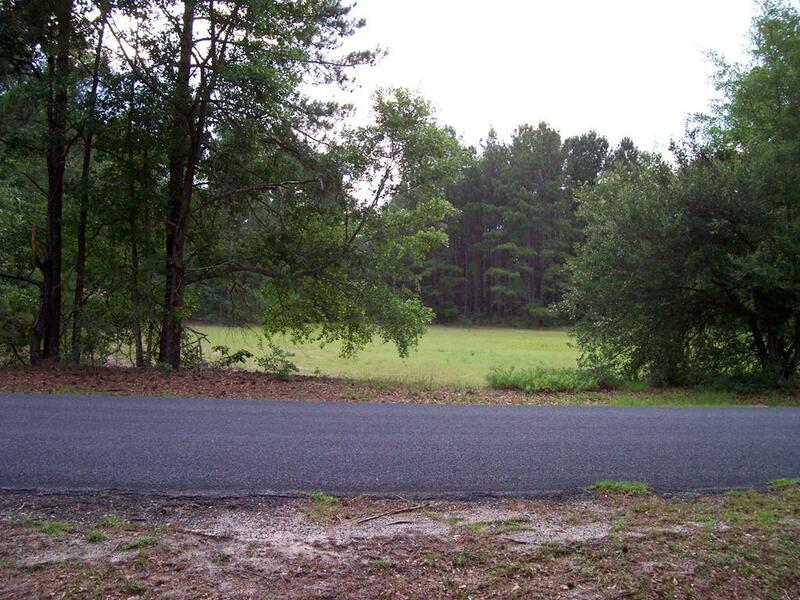 Listing provided courtesy of Carol Millwood of Wagener Ins. Agency & Real Estate Llc.